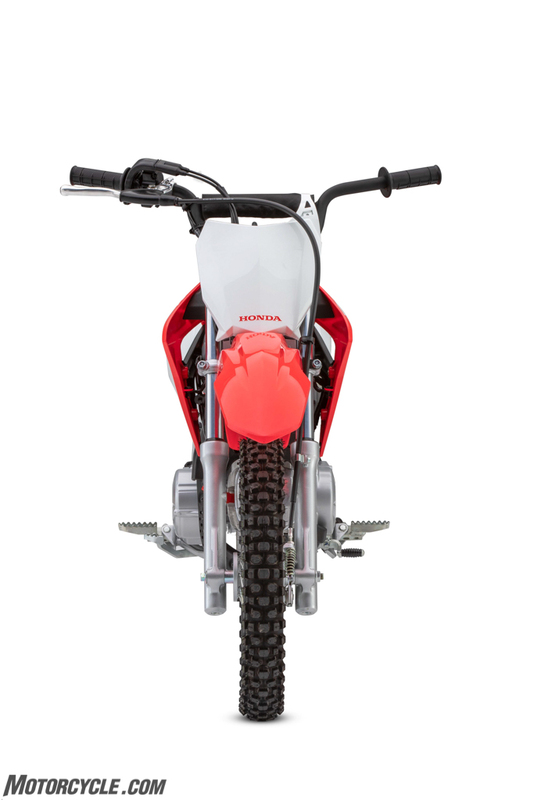 A few staples in Honda’s dirt collection to get the youngsters into the sport are coming back for 2019. 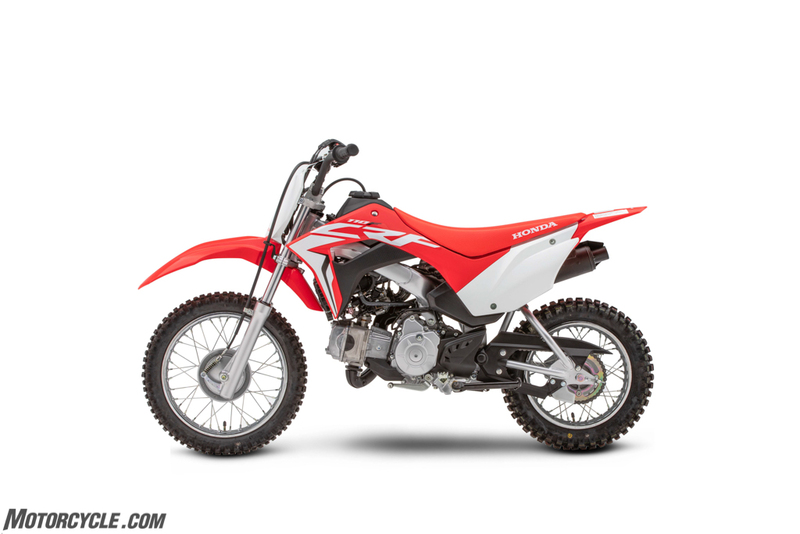 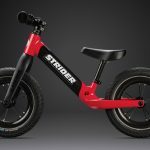 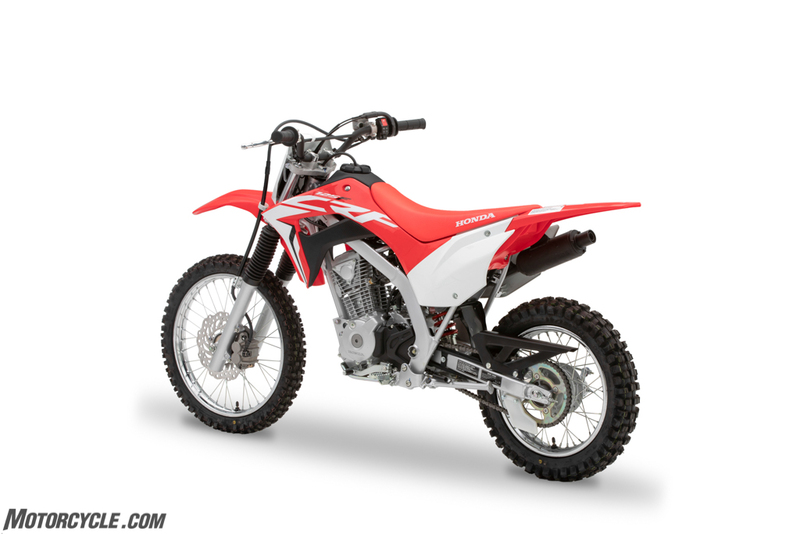 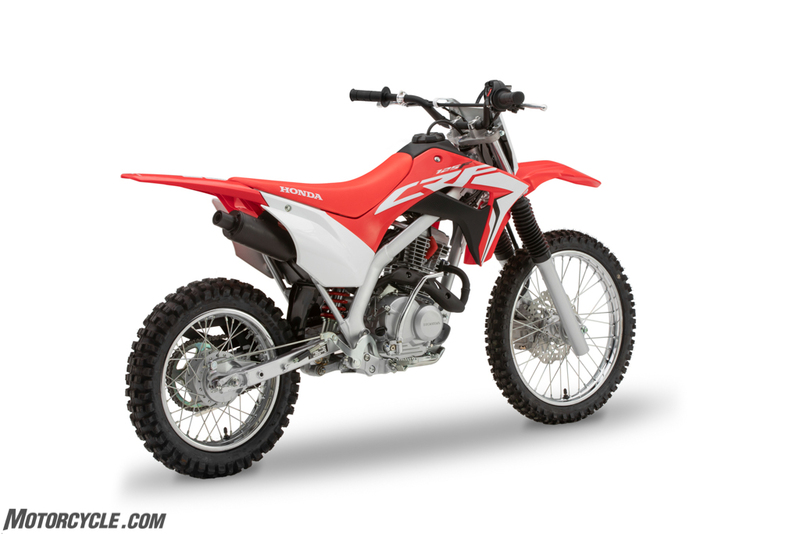 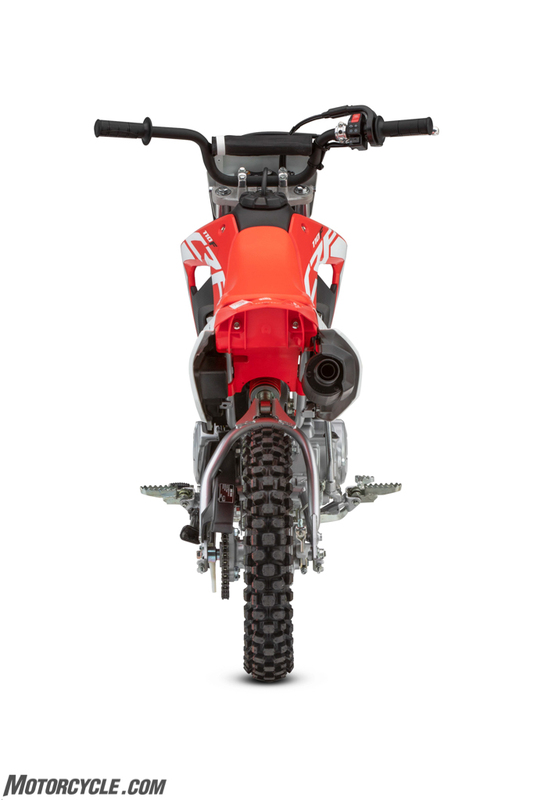 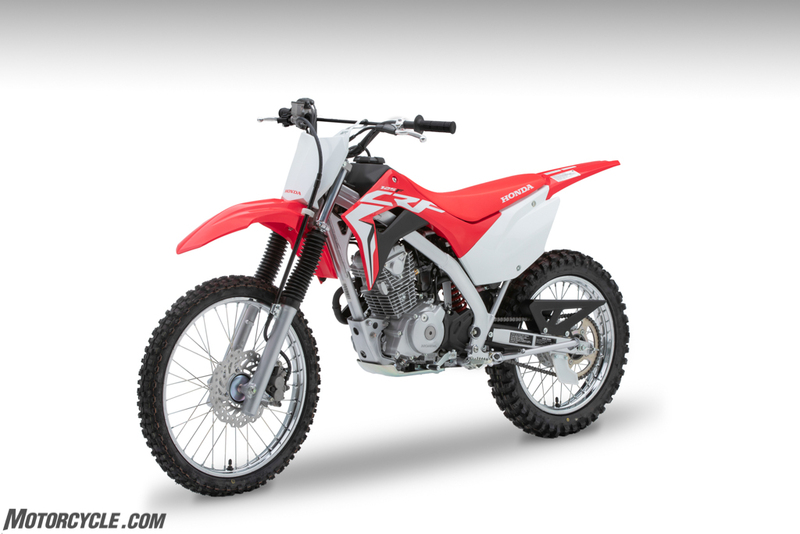 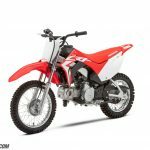 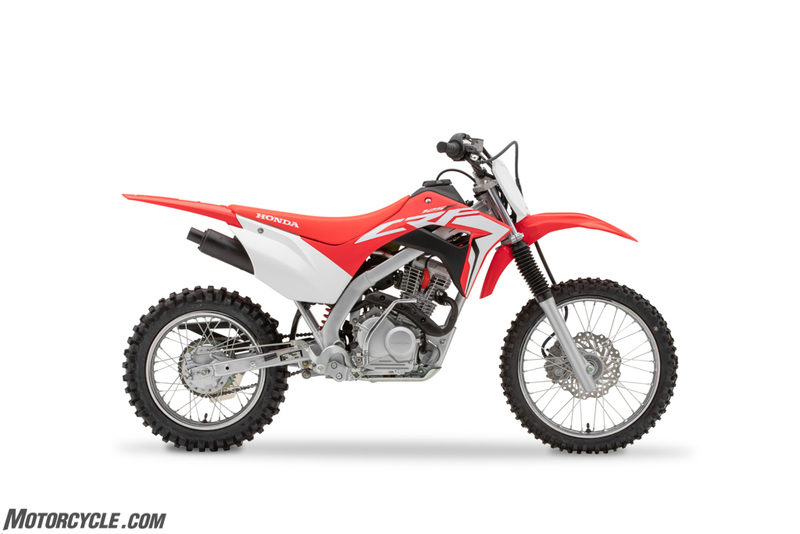 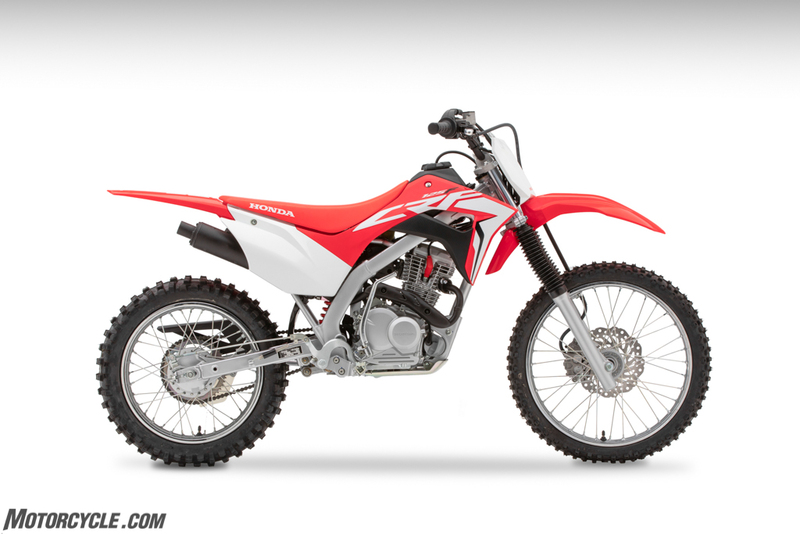 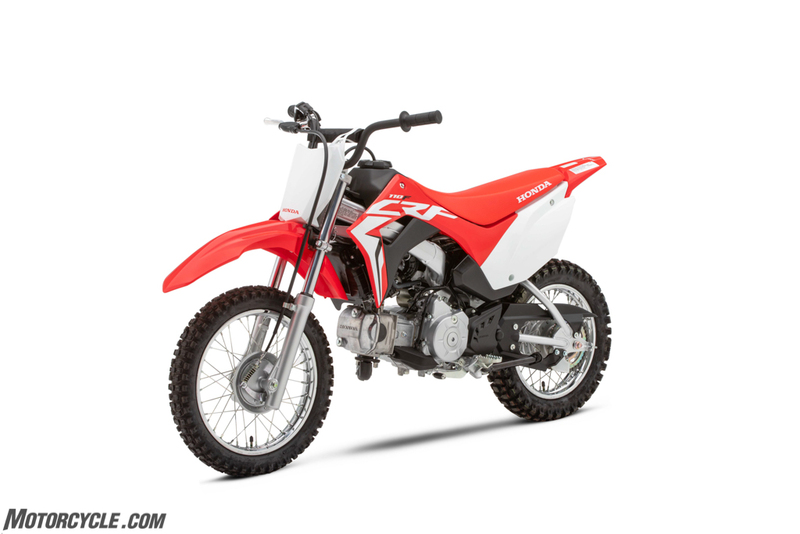 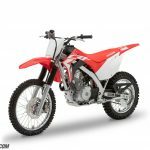 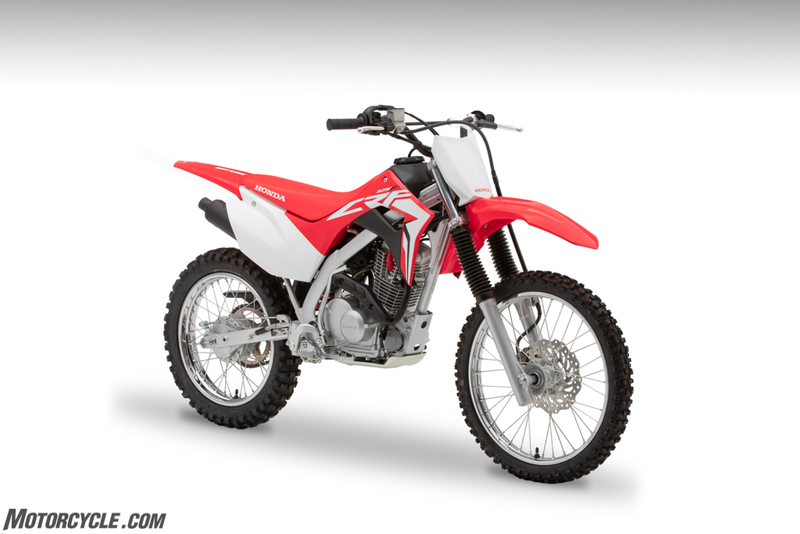 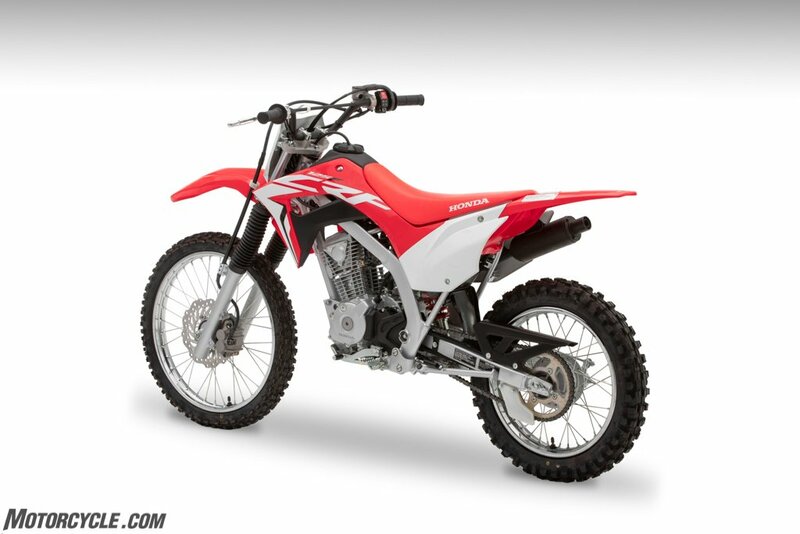 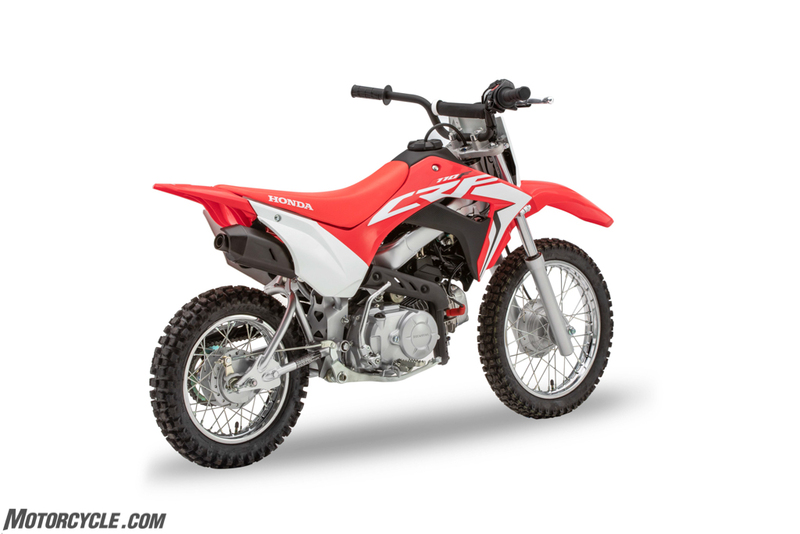 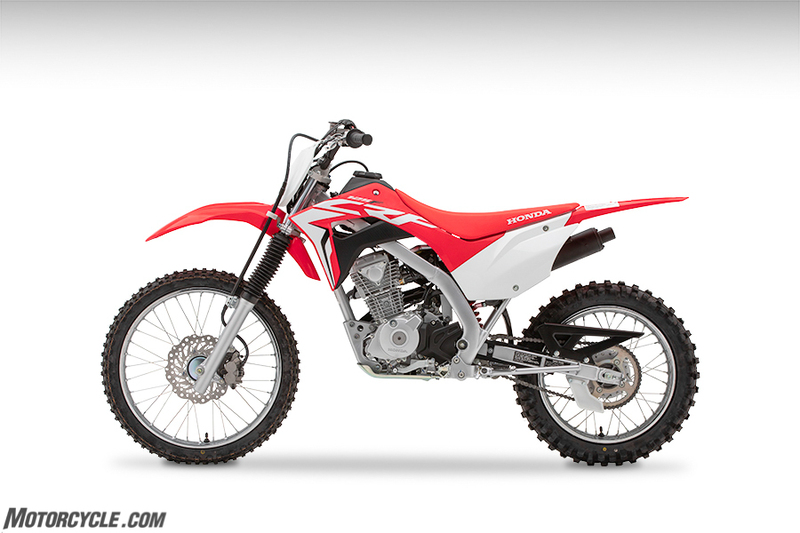 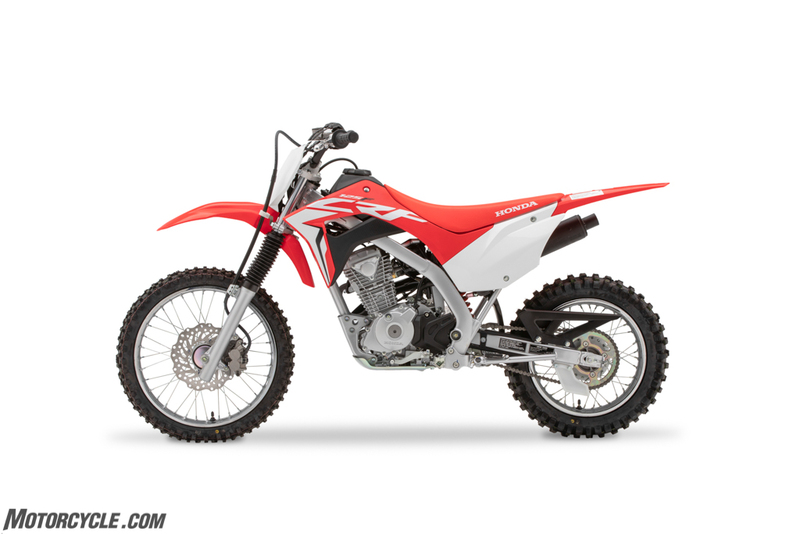 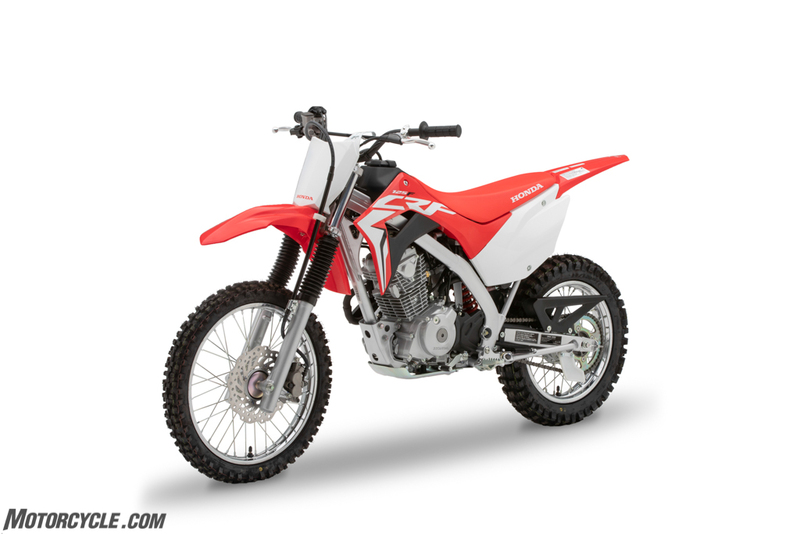 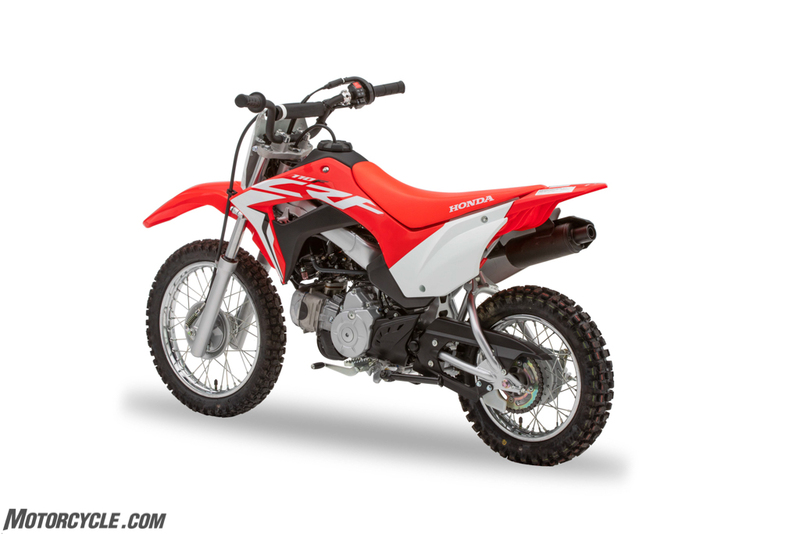 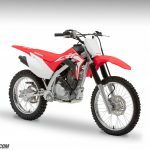 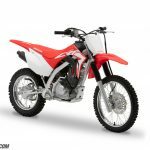 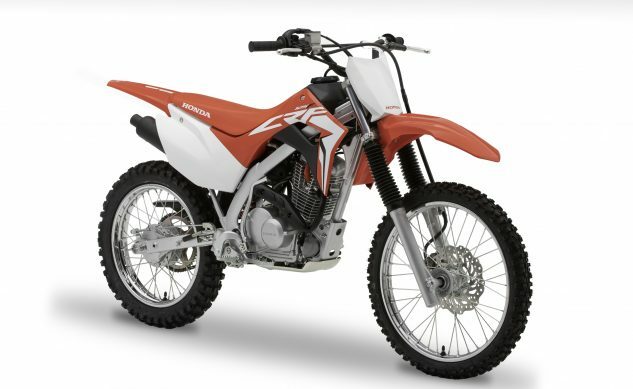 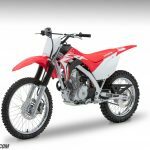 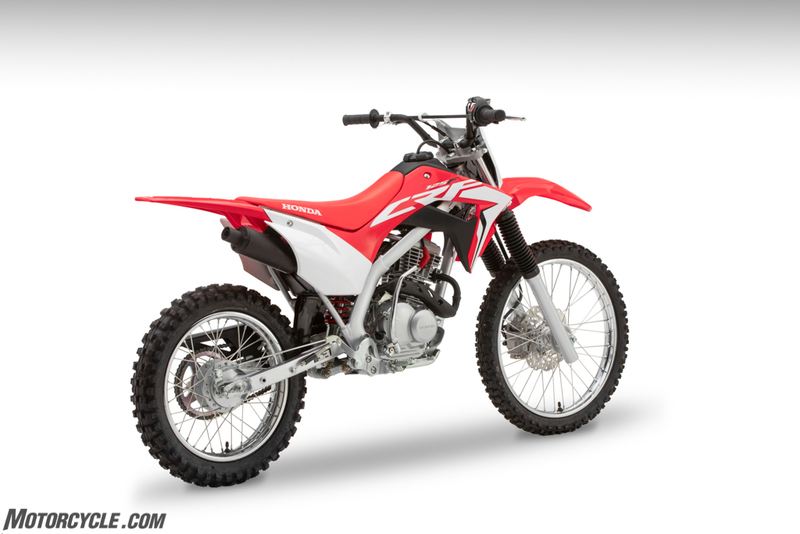 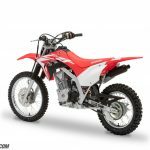 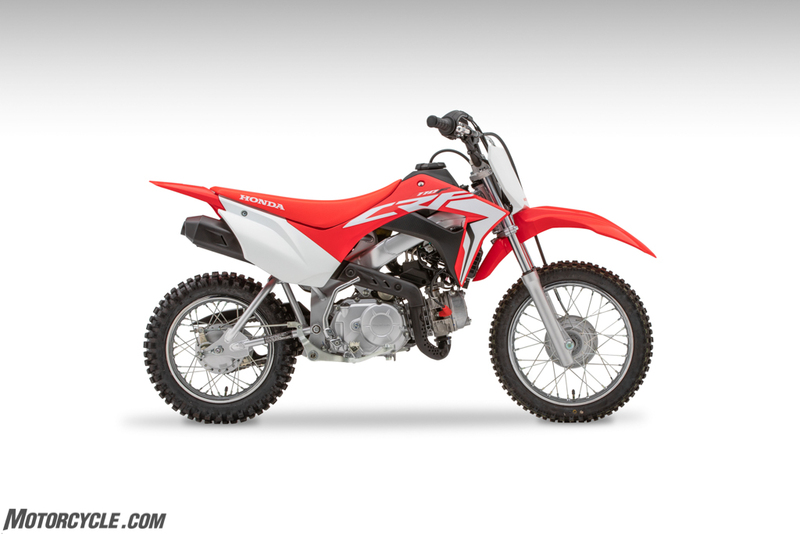 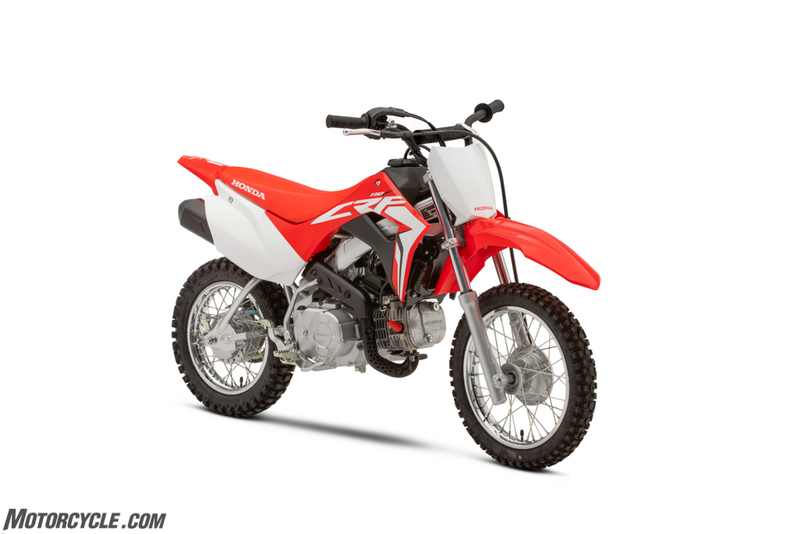 Below you’ll find pricing, availability, and more information on the 2019 CRF110F, CRF125F, and CRF125F Big Wheel. 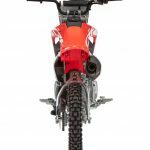 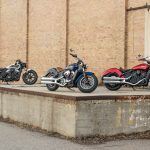 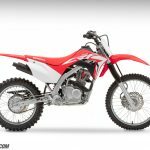 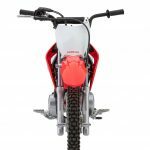 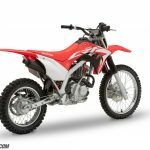 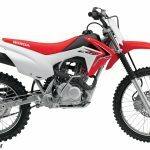 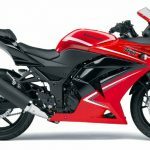 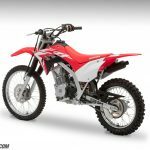 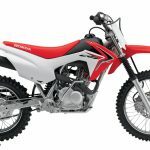 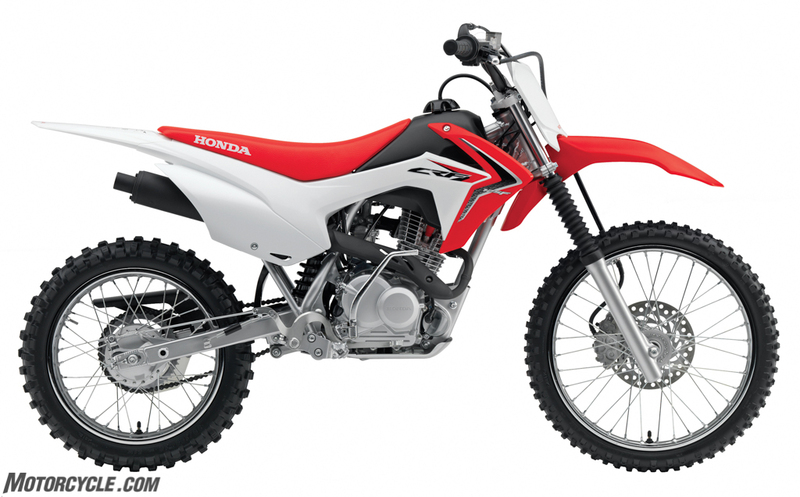 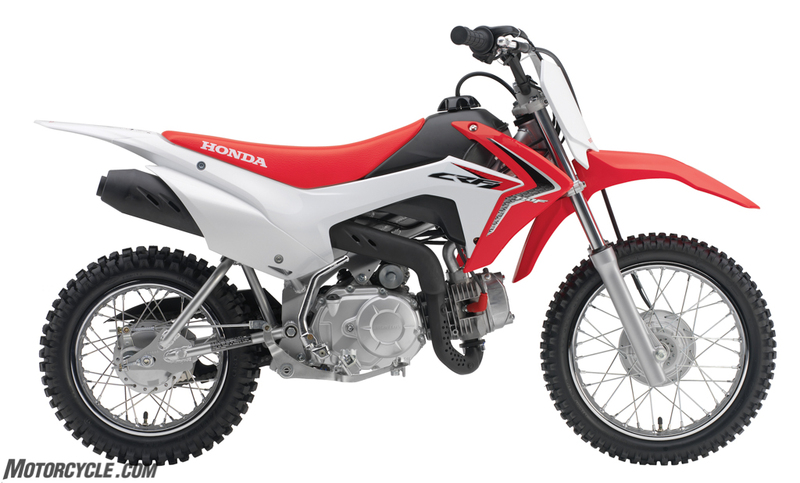 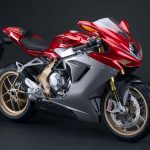 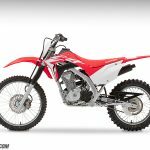 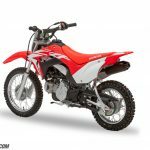 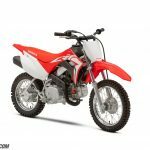 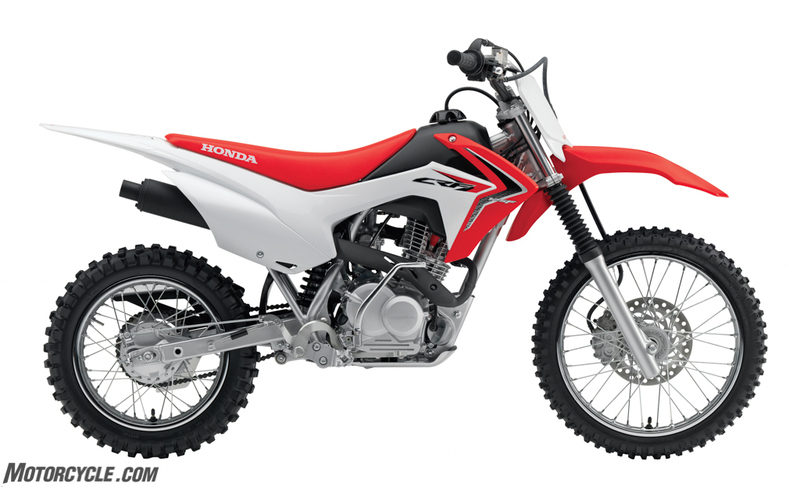 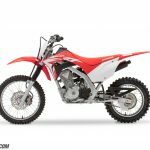 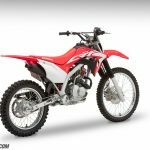 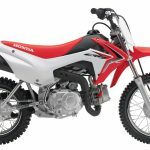 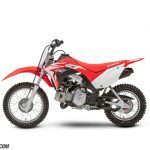 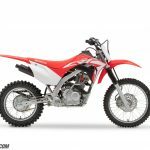 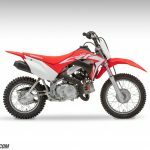 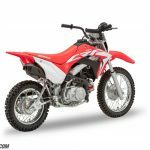 Honda has released pricing and availability for the 2019 CRF110F and CRF125F / CRF125F Big Wheel, which were revealed in November alongside the all-new CRF250F.